Travel to Italy and Shop Italian Design Furniture with our Home Personal Shopper. Before your arrival we will organize your transportation, select and reserve the most beautiful Design Hotels and Restaurants, and more. Experience the Italian lifestyle in a convenient way while we design your home interiors. Your Journey to Italy has a clear objective: To Shop Italian Furniture in its Place of Origin. When it comes to furniture selection, it is extremely important to try the furniture out. To select a sofa, you need to sit on it, and to choose a fabric you need to understand the feeling of it on your skin. That is what our Home Personal Shopper service is here for. Our Interior Design Consultant will guide you into shops, showrooms, factories, and craftsmen boutiques, so you can be 100% sure of what you have chosen. We organize the logistics before your arrival to Italy as well as during your stay according to your preferences. Some of our clients prefer private jets with VIP services, while others opt for first class and there are also those who wish to travel by train, or to arrive on a cruise. Whatever your choice is, we are at your full disposal to help you have a comfortable and pleasant trip. Are you the kind of person who enjoys staying in modern, ultra-comfort hotels or who loves boutique hotels with a hint of History? Do you feel like staying at the heart of a vibrant city like Milano or you would rather enjoy the calm and the peace of a villa with breath-taking views of the Como Lake? We will propose you a fine selection of accommodation paying an extra care to your Interior Design preferences, since our Furniture Shopping Tour is a well-rounded Design Experience. We will also take care of the reservation of your favorite choice. The Esperiri trip continues with an incredible variety of culinary traditions, local dishes and superb wines and liqueurs. Starred chefs and traditional trattorias will delight your palate with exquisite food and vintage wines, while immersed in a refined and charming ambience. Mixing culture, tradition and the art of cooking, you will be involved in a truly Italian experience, while surrounded by Design. We will select a list of Designer Restaurants where you can see how the most beautiful pieces of Italian Furniture have been selected and used. Would you like to extend your stay after your full design experience? Do you want to discover the natural beauty of Italy? We will organize a relaxing and rejuvenating trip to the most breathtaking Italian spots, where you will be exposed to all of the incredible wonders this land has to offer. Enjoy Sicilian shores and sun during summer time. Do you plan to come during winter? Relax in an Italian thermal bath after having enjoyed the snowy slopes of the Italian Alps. 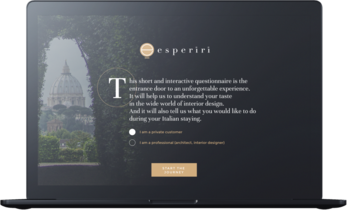 Esperiri offers an outstanding leisure program, allowing you to enjoy every second of your trip to Italy. Customized based on your taste, our entertainment activities vary greatly, from sports to art. If you love sports, you could opt for driving a Ferrari on a hillside circuit, or watching a football match in one of Europe’s most fascinating stadium. We make sure to keep you updated on every possible activity that suits your interest during your stay, so you don’t miss any opportunity. 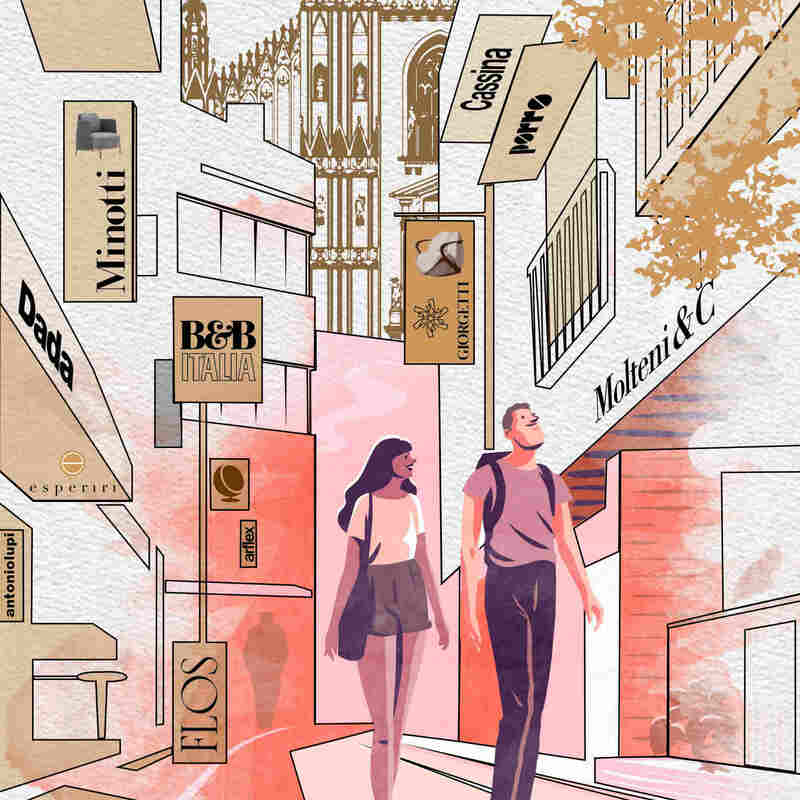 Italy is the homeland of fashion and design, full of big names everywhere you look, which is why Esperiri takes you shopping to the most exclusive shops of Milan, fashion capital of the world, where you will visit the ateliers of prestigious Italian stylists and the country’s most elegant jewelers. Your personal assistant has knowledge on these places and will be happy to advice you and guide you through the endless surprises Italy can offer. Custom made tours for all your design and luxury needs. Access to the best Italian brands, showrooms and production sites. Dinner reservations in the best design restaurants. Dinner reservations at the best design restaurants in Milan. Looking for an Italian Interior Designer? Looking forward to getting started with the Esperiri journey? “Discover your Home Decor” Questionnaire! 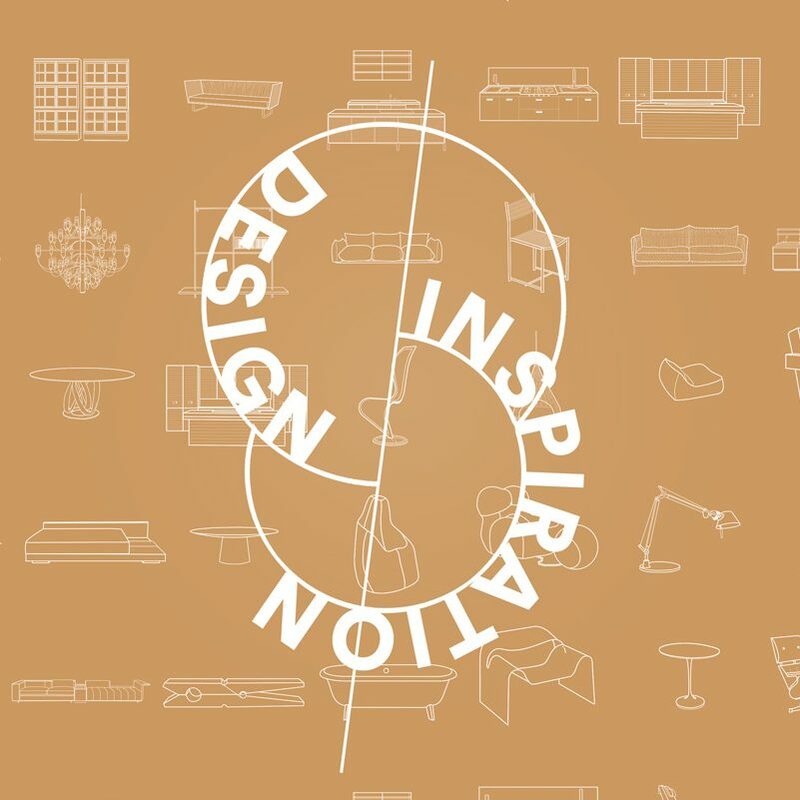 Lovers of Italian Design, Register Today for the Esperiri Newsletter! 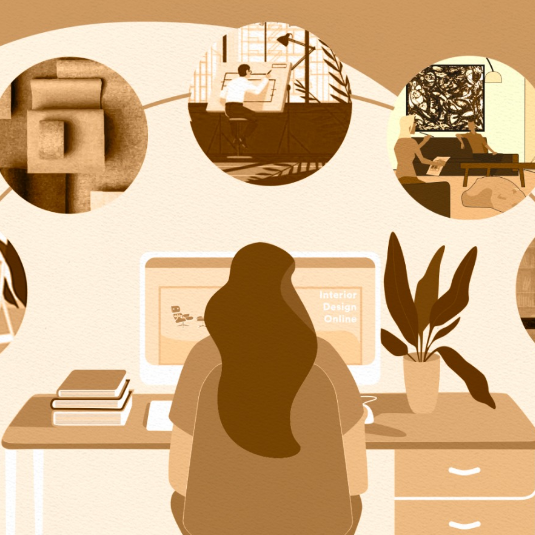 Be the first to receive offers, news, and articles from our online Italian Design Magazine. 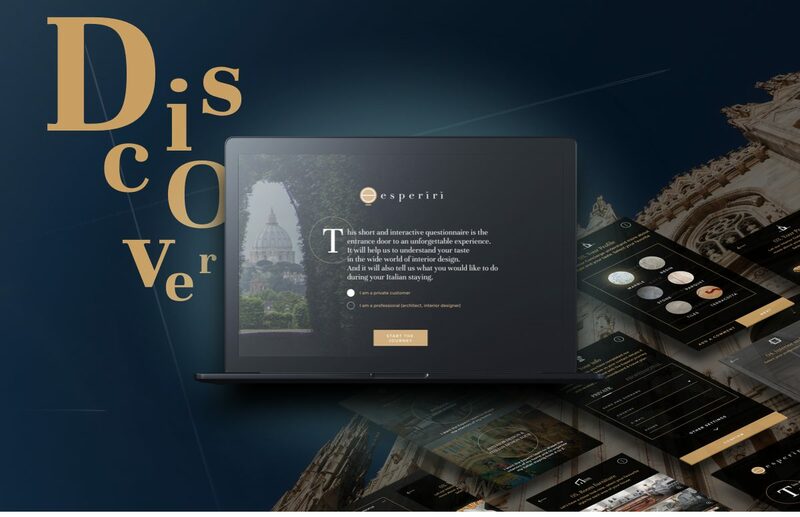 Shop, experience, and discover the World of Italian Design with Esperiri! Your unique Interior Design Project developed by Italian Professionals. Discover and shop Made in Italy while living the Italian lifestyle in Milano.